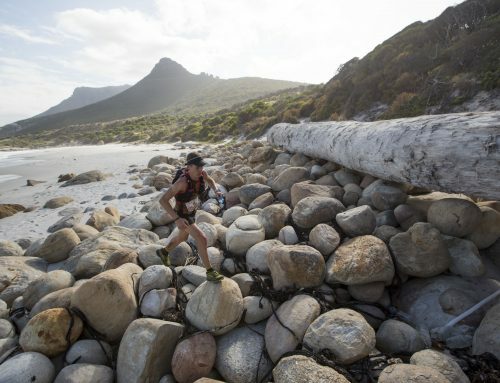 The 100km Ultra-trail Cape Town saw disappointment, and some surprises, with two of the Men’s race favourites Prodigal Khumalo and Ryan Sandes being forced to withdraw, and both the Men’s and the Women’s race winners were taken by surprise with their wins. 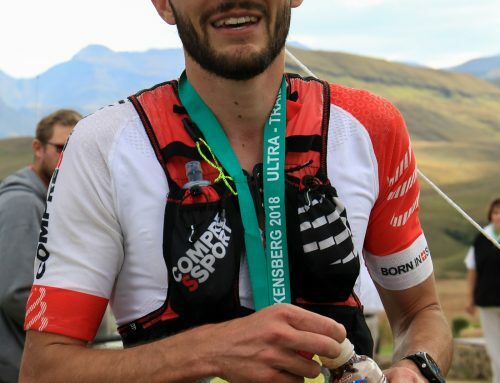 German Janosch Kowalczyk, 28, came first in a time of 10 hours 22 minutes, with Swedes Elov Olsson (10:41:49) and Johan Lantz (10:46:24) finishing second and third respectively. 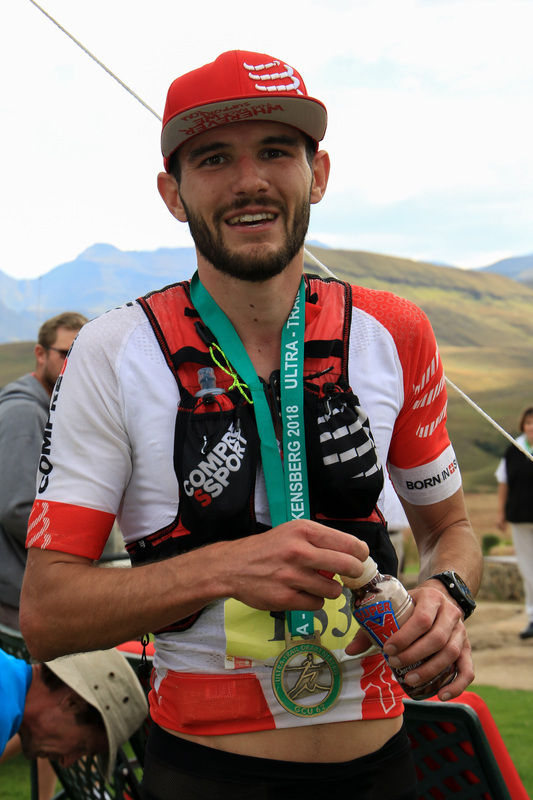 The first South African man in was fourth-placed Christiaan Greyling (11:22:30), who had previously won this race in 2015. 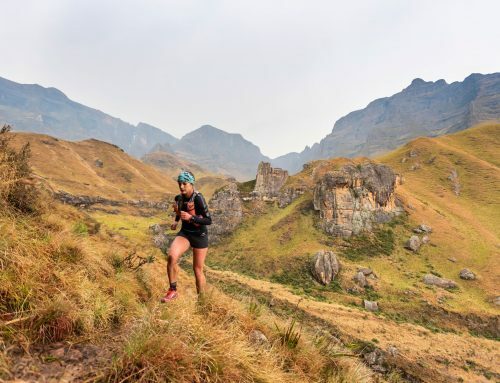 In the Women’s race, 24 year old Zimbabwean Emily Hawgood crossed the finish line first in 11 hours 49 minutes and 25 seconds. 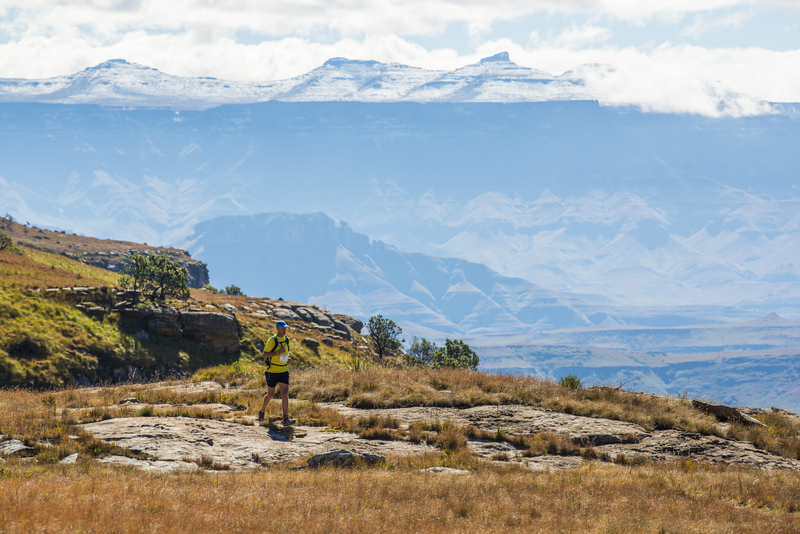 South African Kerry-Ann Marshall came second (11:53:14) and Sweden’s Mimmi Kotka was third (11:57:02). 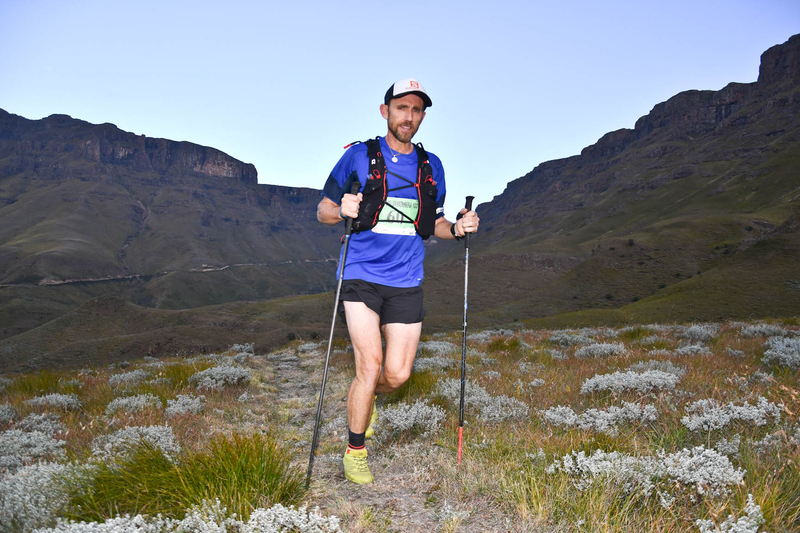 German Janosch Kowalczyk, who has only started doing “big” races in the past two years, was thrilled and surprised at his win: “I did not plan to be on the podium, I dreamt of being in the top ten. 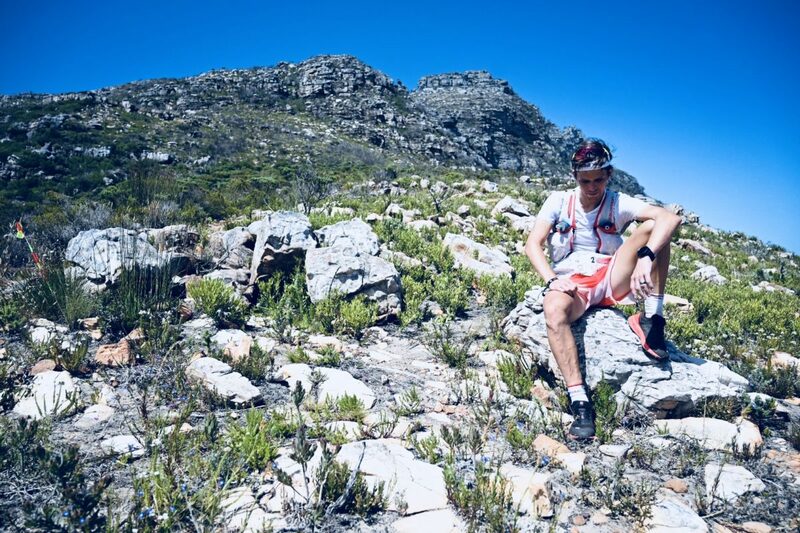 Kowalczyk took his time at Llandudno to take in liquids and nutrition, and he then overtook Ryan Sandes on Suther Peak after Llandudno, just before Sandes withdrew. 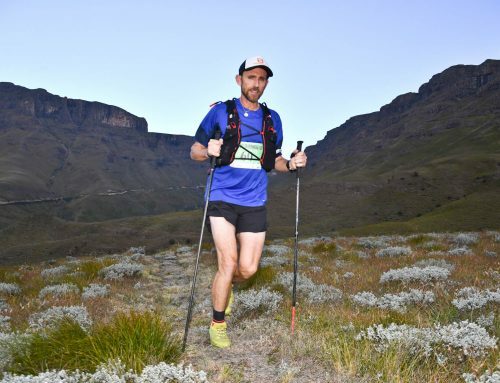 Defending champion Prodigal Khumalo was forced to withdraw at Constantia Nek at the 36,5km mark: “I have been battling with plantar fasciitis for the last 3 months. I was feeling better these last four weeks and I came to the race taking a chance. I was hoping to come and take it for the third time, but it’s one of those things, I will be back next year,” he said. 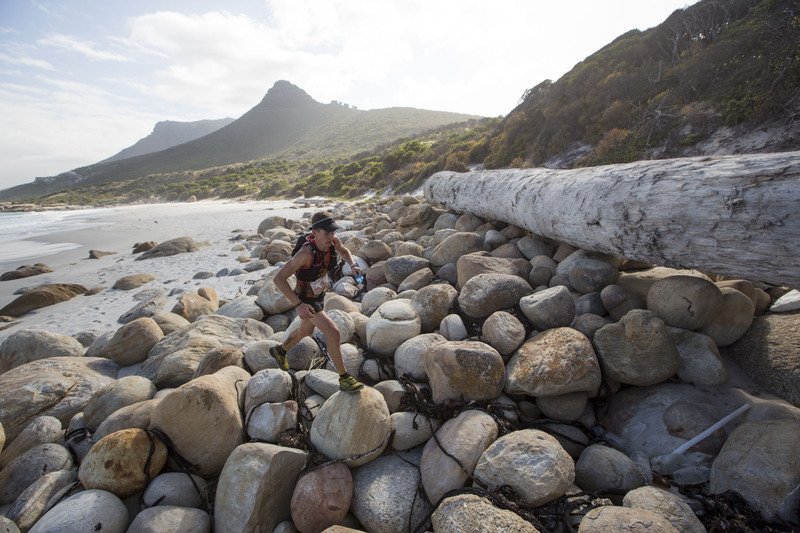 Ryan Sandes said of his withdrawal just after halfway: “After coming second to Prodigal last year I really wanted to try and go one better this year, and with Ultra-trail Cape Town attracting such a world class fields of athletes, you’ve got to go out there and take risks and chances, and I rolled the dice today and it didn’t go my way. 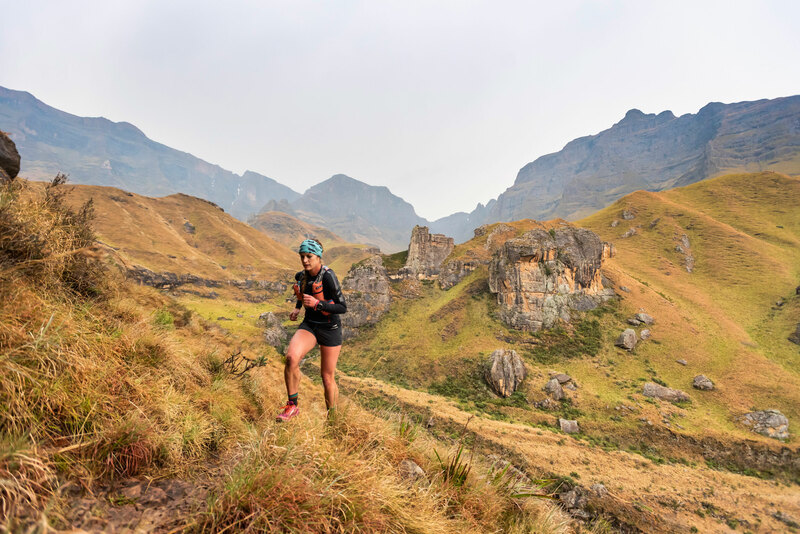 First placed woman Emily Hawgood said: “This is the longest distance, I really felt the last 7kms, and it was really hot. 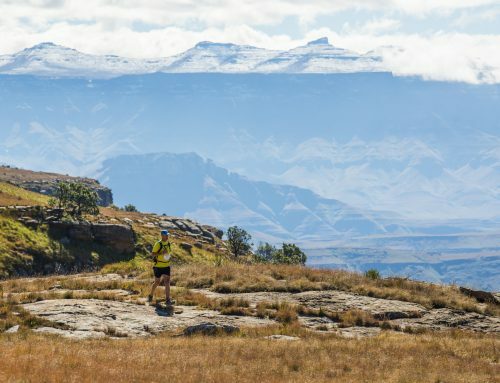 I did a couple of really hot runs in Kariba last week which saved me with the heat, so I was ready for it.